This year, we will have the 19th edition of the Media Art Festival. 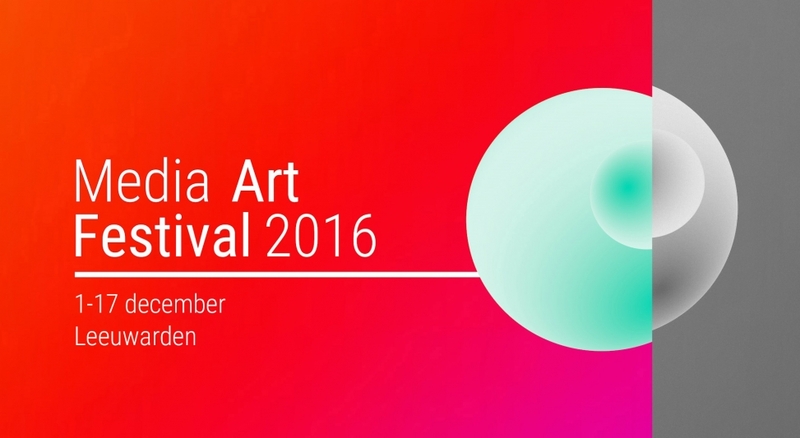 The festival offers a platform for emerging media artists from Fryslân and the rest of the Netherlands. Their work will be presented in Leeuwarden alongside the works of internationally renowned artists. For more than two weeks, there will be all sorts of Media Art activities and presentations of art works in the Westerkerk, locations of partners and other locations in the centre of Leeuwarden. There will be expositions, performances and concerts. Light is a very prominent theme this year. From the 15th to the 17th of December, the city centre of Leeuwarden will be stage and setting for a try-out of the new LUNA Festival that will bring light and special sounds in the darkest times of the year from 2018 onwards.